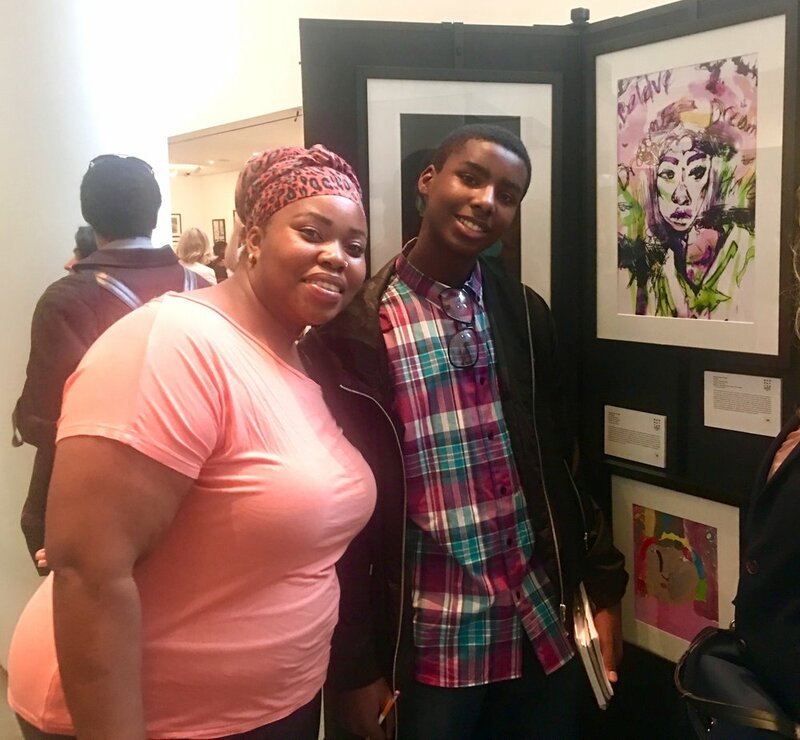 CHAH art student Brandon Green, a 7th grader, has a piece of artwork featured at the MoMA for the Manhattan Borough Arts Festival. The opening was June 4th, 2018. We are very proud of Brandon! Congratulations!